The managing director of Sotheby’s Germany, Philipp von Württemberg, has resigned from the company after more than 20 years. Until his successor is appointed, Heinrich von Spreti, the president of Sotheby’s Germany, will serve as interim managing director, a company statement said. After obtaining a masters in history and history of art, Württemberg joined Sotheby’s in 1996 as a specialist in the continental furniture department, becoming an auctioneer soon afterwards. He has since presided over dozens of auctions across Europe. Since 2011, he has also served as the chairman of Sotheby’s Europe. Landmark sales in which he has played an important role include an auction of property from the Royal House of Hanover, the historic Beau Sancy diamond, and the royal jewels from the Bourbon Parma family, which sold for $53.1m last week. In the statement, Württemberg said that he has “decided that the time has come for a change”. 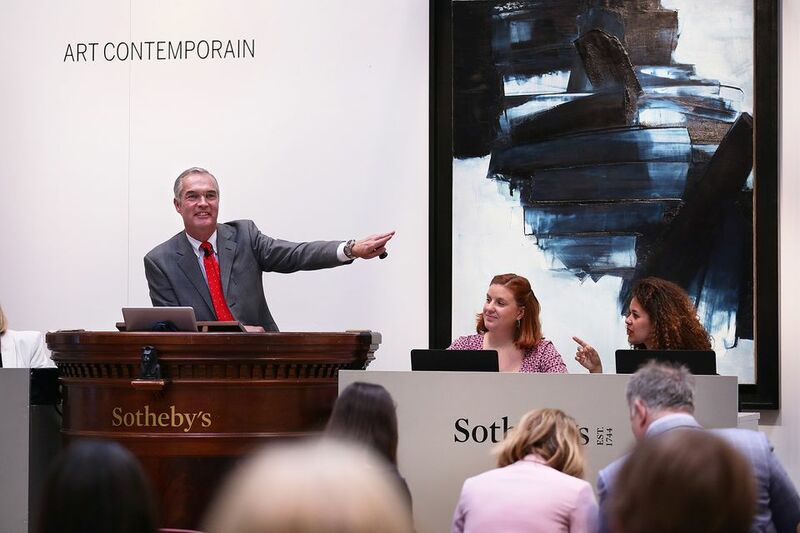 Jan Prasens, the managing director of Sotheby’s Europe, said Württemberg “will leave an enduring impact on Sotheby’s, most significantly on our operations in Germany, which he has led from strength to strength”.